INVESTORS LOOK!!! BRAND NEW Metal ROOF! Check this out today!Main Street Center, Inc. has great road frontage, highest Carroll County traffic count (per web info) and great parking. Building originally planned as a 2 story with steel beams and metal roof. 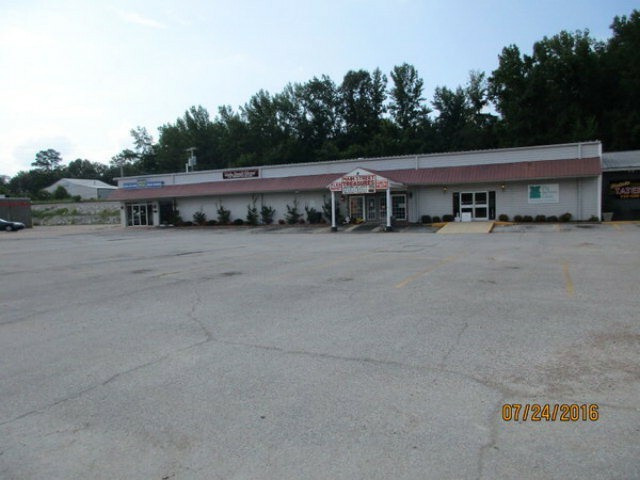 Great location for a car lot, restaurant, medical offices, clothing shop, antique mall, insurance office and MORE! The space can be divided many different ways or opened up to a BIG Space! All is presently occupied with long time occupants. A great value with 10,000 m/l sq ft. Lots of bathrooms, kitchen space, and other extras. Call for private showing. 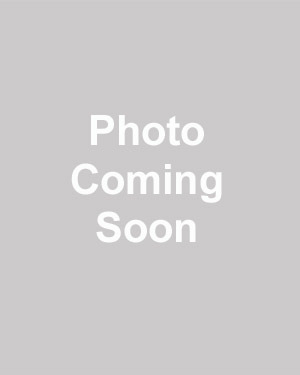 Please provide more information about Listing # 116011.